Understanding the motives and situation for owners and renters of ski properties is essential for buyers looking to enter the market. A joint Savills and HomeAway survey identifies five key trends affecting the market today. Just over half (54%) of apartment and chalet owners intended to rent out their property when they initially bought it. However, more than three-quarters (79%) of owners stated they currently rent out their property, suggesting renting has grown in importance. Out of those who rent out their property, the main reason is to help cover costs (49%) followed by providing an additional source of income (42%). 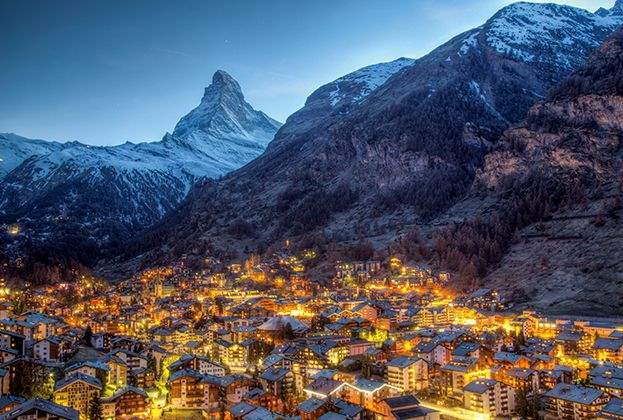 In the past 12 months (from the date of the survey), owners of ski chalets and apartments rented out their properties for 11 weeks on average. They occupied the property themselves for an average of four weeks. 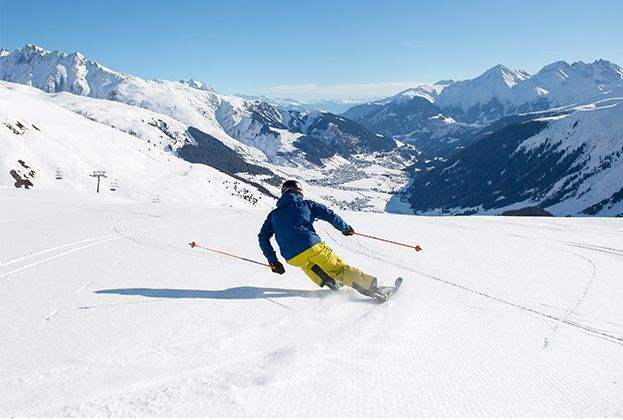 If these 15 weeks are within the ski season, which typically lasts 20 weeks, ski properties are occupied on average three-quarters of the ski season. 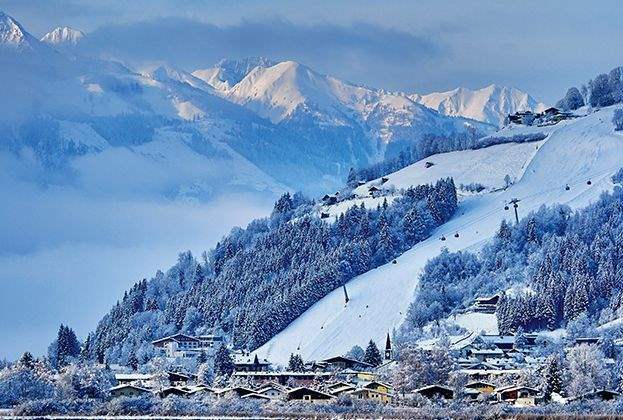 Due to the seasonality of ski resorts, the average weekly rental charge at peak season is 71% above the low season. However, this varies significantly, depending on the resort. Within the survey, the difference varies from 33% (lower quartile) to 115% (upper quartile). 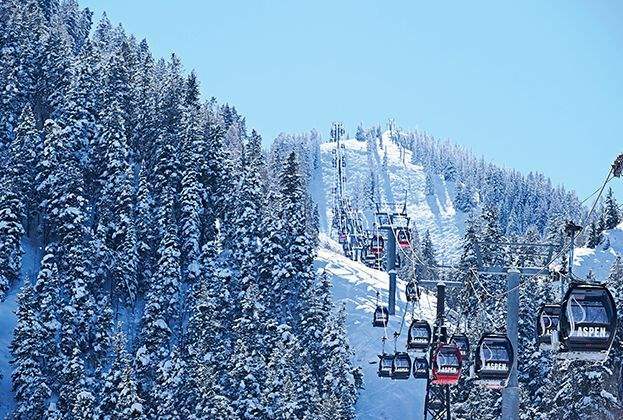 Owners with properties in resorts attempting to diversify their offering outside of the ski season could benefit from higher off-season rents. 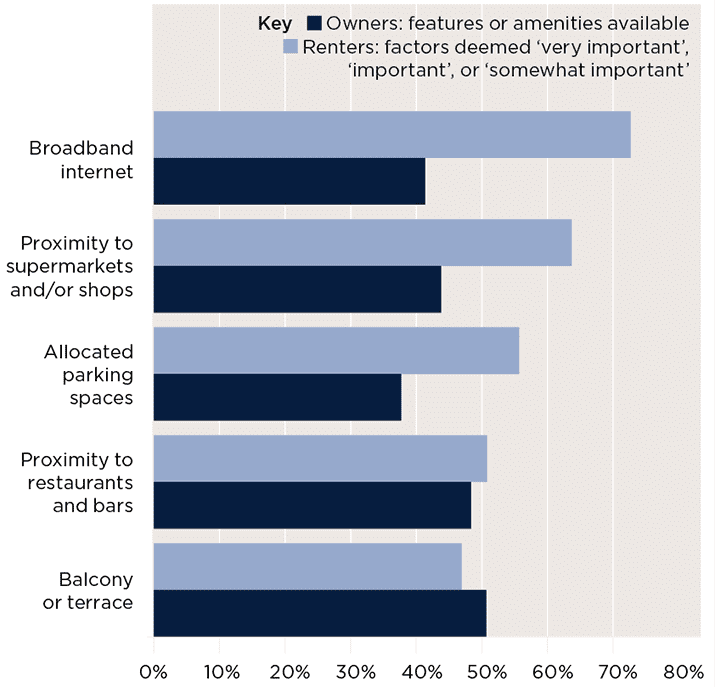 Our survey shows that the three factors renters of ski resort properties value most are broadband internet, proximity to shops and an allocated parking space. However, just 41%, 44% and 38% of properties offer these respectively. 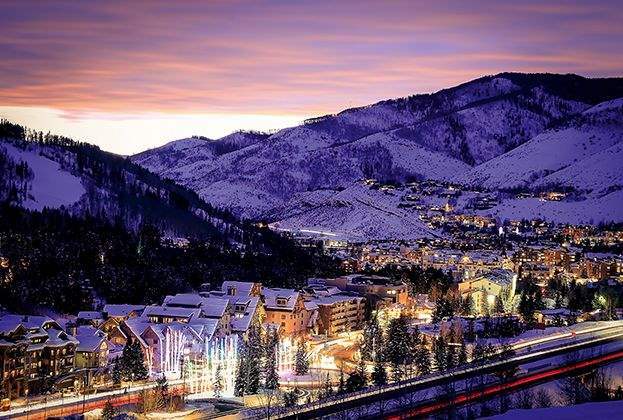 The median gross yield on ski chalets and apartments (before deducting the cost of bills and upkeep) stands at 5.0%. After bills and upkeep (but before taxes) the net yield stands at 2.9%. 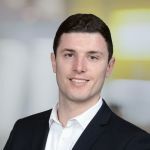 The rapid expansion of short-let rental services has provided more opportunities for holiday-home owners to rent out their property and can therefore help boost profits. Source: Savills World Research & HomeAway | Notes: *Annual income based on number of weeks rented **Annual income based on number of weeks rented less annual bills/upkeep. Figures based on a sample of properties. Please note, the sales prices are recorded at the time of purchase for properties bought up to 10 years ago, if there has been price inflation since purchase, yields based on this measure, will be higher than if they were based on current property value. Note: In February and March 2018, Savills World Research surveyed 4,300 property owners who let their properties on HomeAway in seven markets: US, UK, France, Spain, Italy, Netherlands and Portugal. A second survey was carried out of 7,700 renters planning their next trip on HomeAway, from the same seven countries. 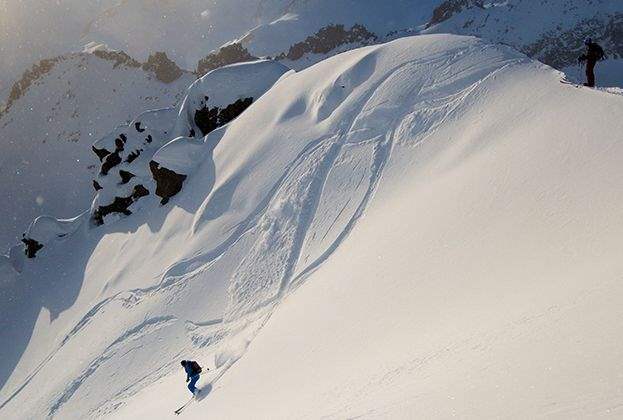 Picked up in the surveys were more than 120 owners and more than 100 renters of ski apartments or chalets. From these findings we have identified a number of trends in the Alpine market. For more information on purchaser trends around the globe, read our research on the Second Homes market here.